We have received the Danfoss compressor purchased in July. The package is beautiful and the quality is excellent. We will cooperate with rifter in the next order. After visiting your office and factory on August 1 this year, we are more confident to cooperate with your company. We plan to build two or three seafood cold storage warehouses in our city at the later stage. This order will be negotiated well with your business manager. 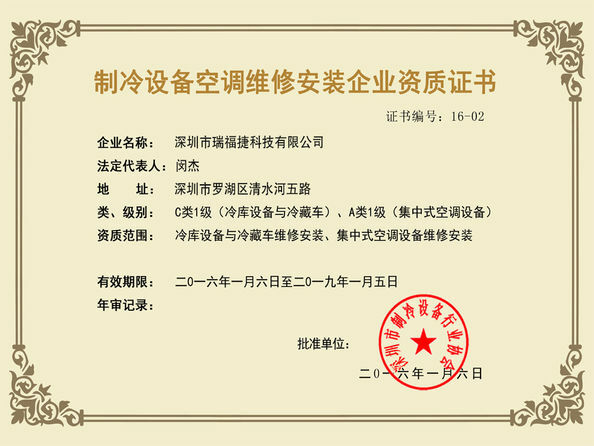 Your company's service is warm, especially Miss Liana. 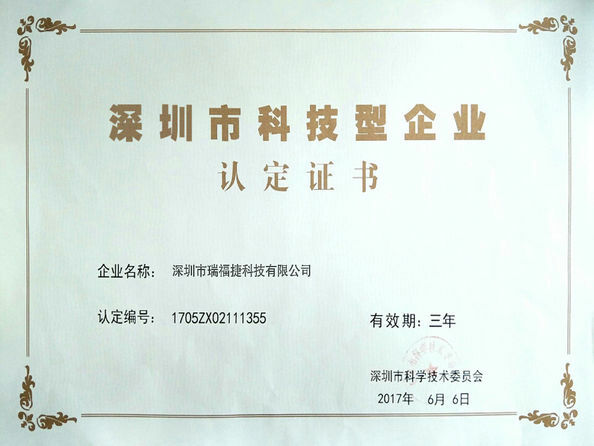 We are happy to cooperate with her this time, and the quotation is fast, the products are received soon, and the quality is good. Looking forward to cooperating with your company. 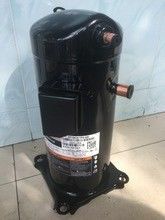 Since 2013, I have ordered 10 refrigeration parts from your company, and then ordered the whole batch of ZB series compressor. In July, we purchased 5 Bitzer Compressor from your company and used it well. This time, we also want to buy a grain compressor. In may this year, we ordered a bizer water cooling unit in your company. After two months of installation, the customer reported that it was running well. We plan to continue to order five units in October. With over ten years of experience in manufacturing refrigeration compressor products, Guangzhou Fenwo Refrigeration Equipment Co.,Ltd is a professional manufacturer and exporter of refrigeration compressor. With a wide range, stable good quality,timely delivery and competitive prices, our products have widely used in air conditioner compressor, commercial refrigeration equipment in more than 20 countries. We established a complete quality system ranging from material source, production, assembling to testing. “ Quality is first ” is deeply rooted in our mind. We don’t compete just on prices, we highly treasure quality and service and other additional high value outside of products. We have been and will be didicating in the field of refrigeration industry, continually improving tech-level and quality, we deem it as our goal and mission. 1.Well-trained & experienced staff are to answer all your inquiries in English. 2.Your business relationship with us will be confidential to any third party. 3.Quick response, all your inquire will be replied within 12 hours. 4.suppour for multiple payment, order support any countries, serve the globe. 5.Delivery time:Your shipment will be loaded in 10-15days,depeds on quantity. 6.Poducts can be customized with good quality and pretty competitve price. 7.compressors are tested before dispatch. Shenzhen Ruifujie Technology Co., Ltd.
China Good Quality Refrigeration Evaporator Supplier. Copyright © 2015 - 2019 refrigerationdevice.com. All Rights Reserved.